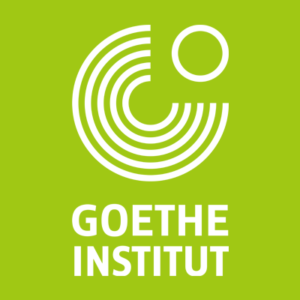 For information about Goethe-Institut Irland, please visit our college page on www.nightcourses.com by clicking here. 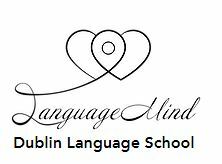 This course is a general language course at level B1.1 for adult learners. 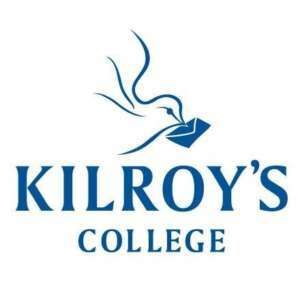 The objectives and contents of these courses are based on the Common European Framework of Reference for Languages (CEFR).